Need some entertainment at your next NJ/NY event? We’ve sung at all types of events, large and small, and we have a diverse repertoire to accommodate your needs. Check out our website and then fill out this form to hire us. SHU: We sell chivalrous favors! For a minimal cost, you can hire us to sing to your friend, lover, little, or anyone else on campus. 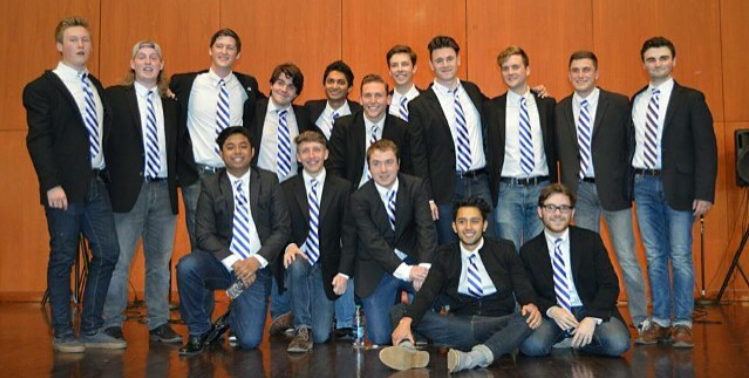 We call them sweet gent serenades, and they come with up to 2 songs.